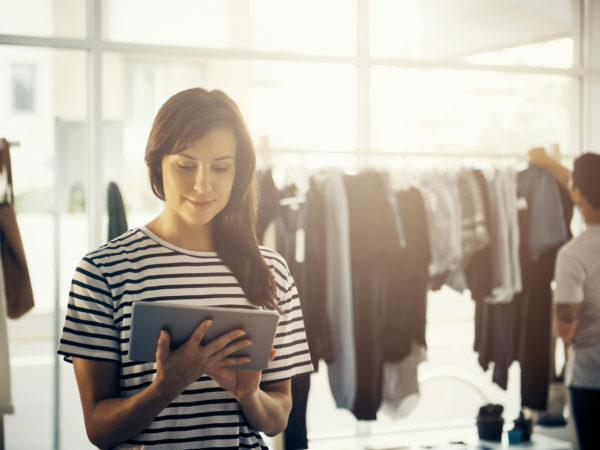 CallTrackingMetrics is excited to offer an integration with e-commerce leader Shopify to help store owners engage more effectively with customers. Connecting CallTrackingMetrics with Shopify makes it easy to effectively track and manage calls related to orders. 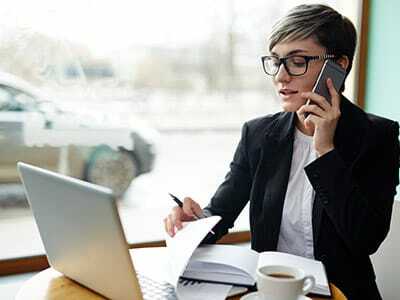 Agents are able to provide better customer service by viewing caller order history as calls come in, automating return calls, and identifying buyer preferences- in real time. 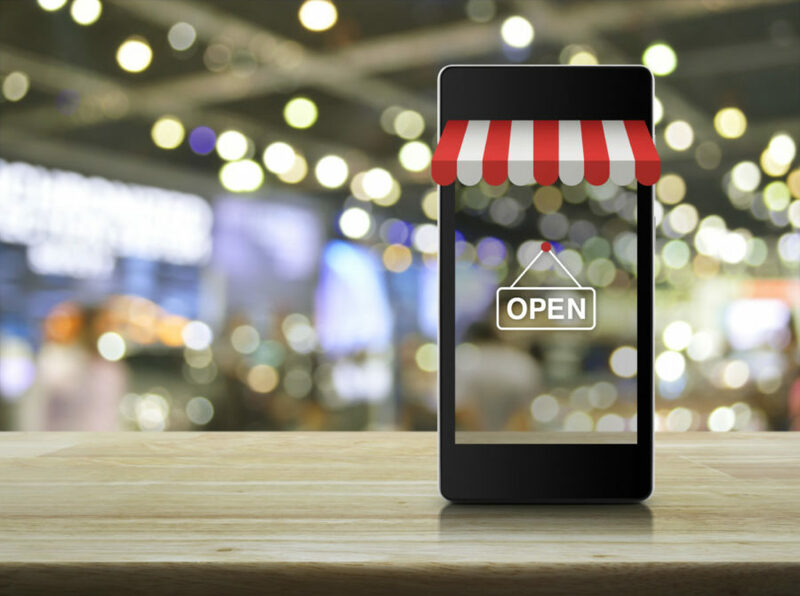 Users will also be able to take advantage of CTM’s standard call attribution and marketing features, such as dynamically display advertising tracking numbers on your Shopify website based on how the visitor found you—even down to the keyword level. This information allows you to optimize your online advertising towards those channels that are sending the highest converting traffic to your website. CallTrackingMetrics will identify return visitors and attribute those events back to the original referring source. The Shopify integration is available through our Contact Center Plan. 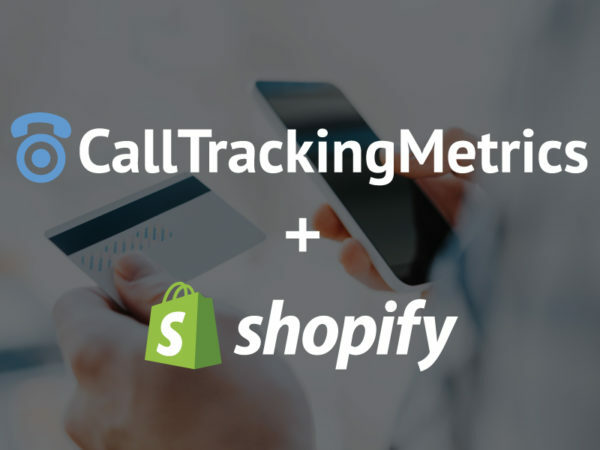 To get started, visit the Shopify App Store to download the CallTrackingMetrics app, and view our Online Support Center to learn more about connecting these services.